Now there's an at-home product to loosen and lengthen tightly wound curls! 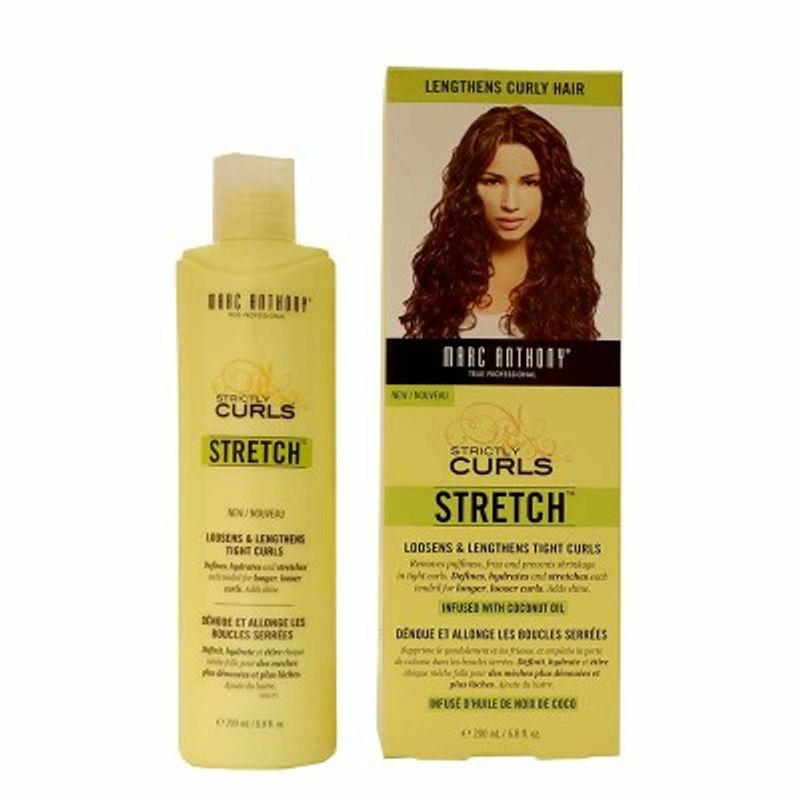 Perfectly formulated to add just the right amount of weight to your curl without feeling stiff, heavy or looking flat. Let them fall looser and longer until your next wash. Wrap each tendril to deflate puffiness, smooth frizz and prevent pesky curl shrinkage. Developed with Coconut Oil and an added hydrating complex of Vitamin E, Shea Butter and Soybean Oil to give your coils the deep full-day hydration they need.